La Plata Quilters Guild will be holding its show and sale this weekend. There’s a lot more to quilts than you might think. The Quilters Guild will put their work on display this weekend during their Quilt Show and Sale. 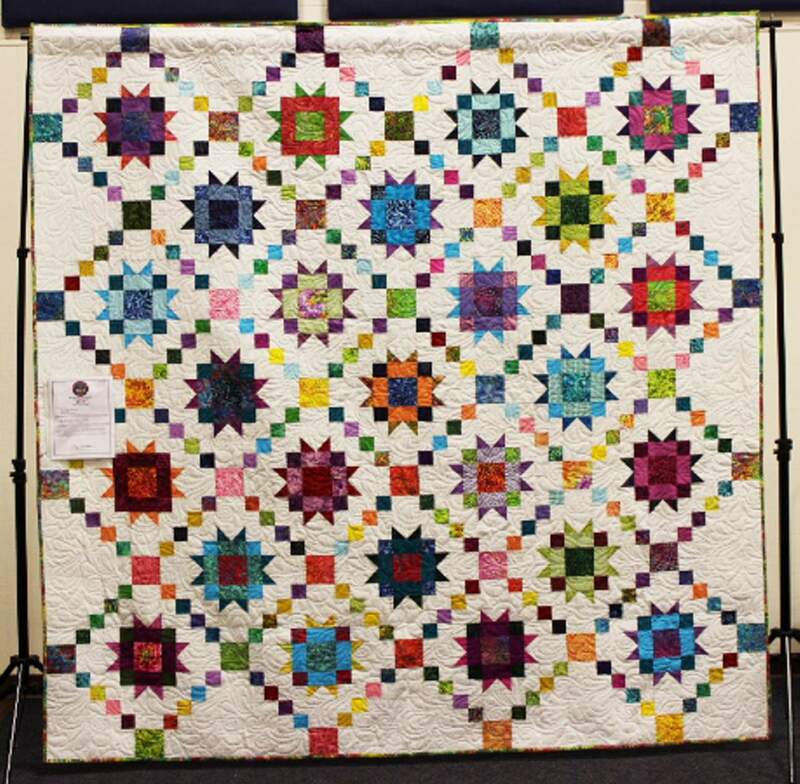 Displayed in the Exhibit Hall at the La Plata County Fairgrounds, some of the quilts will be for sale, Morgan says, adding that some quilts were made specifically to benefit Project Linus, and the money made from those quilts will go to it. There is a also a raffle quilt. Morgan says that the money made from that goes toward promoting quilting and quilt programs. The quilters, who also make items for the VA Hospital and Gold Star Families, will also be showing some of their other charity work. “We’re also going to have a special section of quilts we have made for the Hospice Center,” Morgan says. “What we do is we make a variety of quilts, and then when there’s someone in the hospice center who is need, we have quilts and then they can pick one. Along with the raffle quilt and the ones for sale, the show will also feature demonstrations, vendors and baskets filled with local treats that will be raffled off. And the weekend is also a way to show off what people are doing, Morgan says. What: Quilt Show and Sale, presented by the La Plata Quilters Guild. When: 10 a.m.-5 p.m. Saturday, 10 a.m.-3 p.m. Sunday. Where: La Plata County Fairgrounds Exhibit Hall, 2500 Main Ave. Admission: $3 adults, free for children 12 and younger.